Blac Chyna Hits the Studio... Re-branding Herself as a Musician! 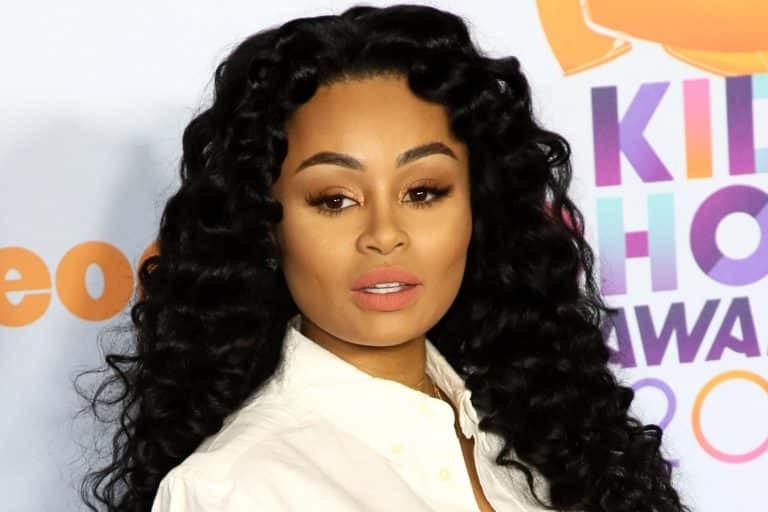 Blac Chyna Hits the Studio… Re-branding Herself as a Musician! ?? Blac Chyna is about to pursue a music career and we have the first photos of her in the studio. Sources are sayiong that, Chyna will be doing “poetry music and traditional singing”. Chyna reportedly recently met with A&R from Capital Records. Will you be looking for new music from BC when it drops? Previous articleIs Deion Sanders Wishing Ill Will on Son Shilo?? Trying to be on nxt season of love & hip hop hollywood lol…Keyshia Cole, she coming for ur neck bish! Rebranding? I am not clear on what her brand was because it continually changed. Tell me again, what is she famous for and what products have her name. That picture is everything wrong with ,odern Black proced mucic in the US . You used to have to be a Virtuoso like Onrnette Colleman, Dexter Gordon or George Benson, now it’s a couple of stoned Negros hitting a computer at random for an autotuned no name to “sing” over. …China stop making a fool of yourself bye!